A teenager who survived a terrifying plane crash has revealed the heart-stopping moment the airliner hurtled into a field in Mexico. 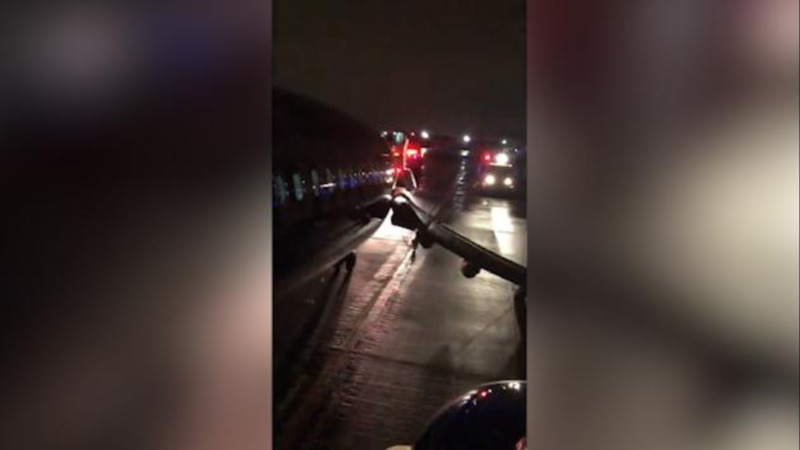 The footage, captured inside the flight AM2431 Embraer 190 aircraft by passenger Ashley Garcia, 17, shows the outside wing of the aircraft as it travels through heavy rain. The camera then suddenly jolts and a bright, piercing flash can be seen. 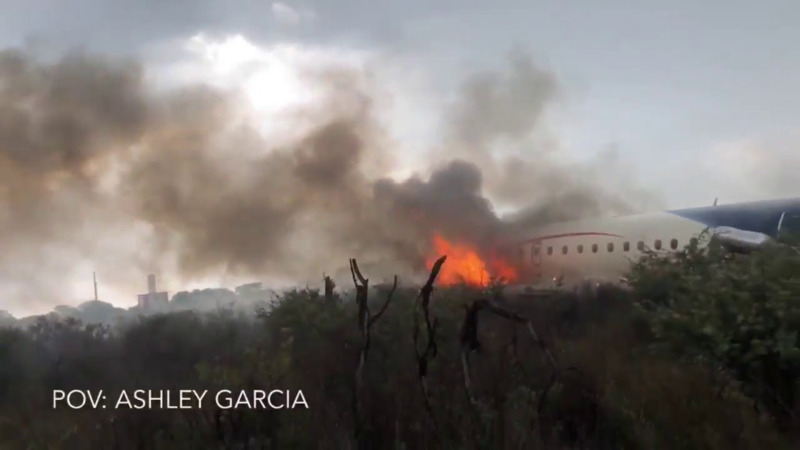 High school student Ashley's video then suddenly stops before the aircraft can be seen crumpled in a field, smoke billowing out of its side as passengers run from the scene. In total, there were 97 passengers and four crew members on board and there have been no reports of fatalities. Ashley, who lives in Durango, Mexico, said: "I was on my way to Mexico City when my plane taking off from Durango crashed. The experience was pretty indescribable, it felt surreal but all I could think about was getting out safely." 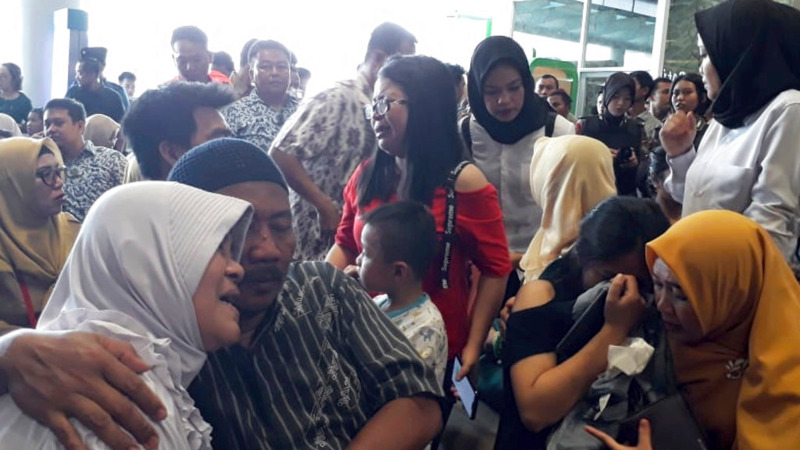 Ashley said that after the plane had crashed, she and her fellow passengers were quickly evacuated from the aircraft by the flight attendants. She said that once safely out of the aircraft, the passengers tried to get as far away from the area as possible. 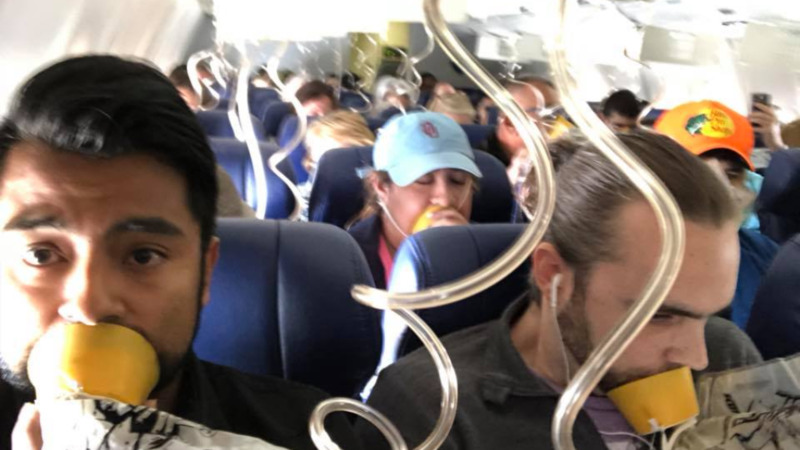 Ashley added: "I tried to remain calm and just followed where everyone was heading which was towards the exit at the back of the airplane. "Afterwards we all tried getting as far away from the airplane and staying together until we got further information on what to do. Well, there was a lot of people asking for our names and ages and just asking us what hurt or where we had gotten injured. They treated the people who were the worst first and afterward treated everyone the way they needed to." A spokesman for Aeromexico said: "We are deeply sorry for this accident. "The families of all those affected are in our thoughts and in our hearts. We are focusing on addressing this situation and will do whatever is necessary to assist the families of our clients as well as our crew in these difficult times."